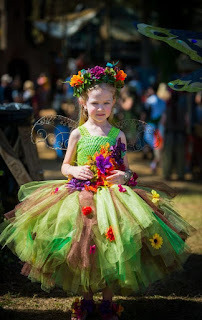 This post is sponsored by U.S. Family Guide & The Texas Renaissance Festival. 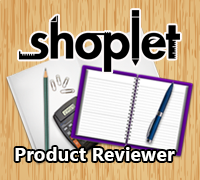 I am not paid for this post, but I will receive free passes for myself and my family in exchange for my honest review. 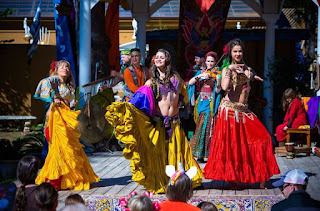 The Texas Renaissance Festival is the nation's largest and most acclaimed Renaissance themed event. Established in 1974, the event attracts over half a million visitors each year to its 55-acre New Market Village and Fields of New Market Campgrounds in Todd Mission, Texas. This immersive experience features world renowned live entertainment, works by master artists and craftspeople, award winning food and drink, hand-powered rides and games, and over 100 interactive characters during its nine themed weekends from September 30 through November 26, 2017. For more information, please visit www.texrenfest.com. Texas Renaissance Festival! Kids 12 and Under Admitted Free Every Sunday!